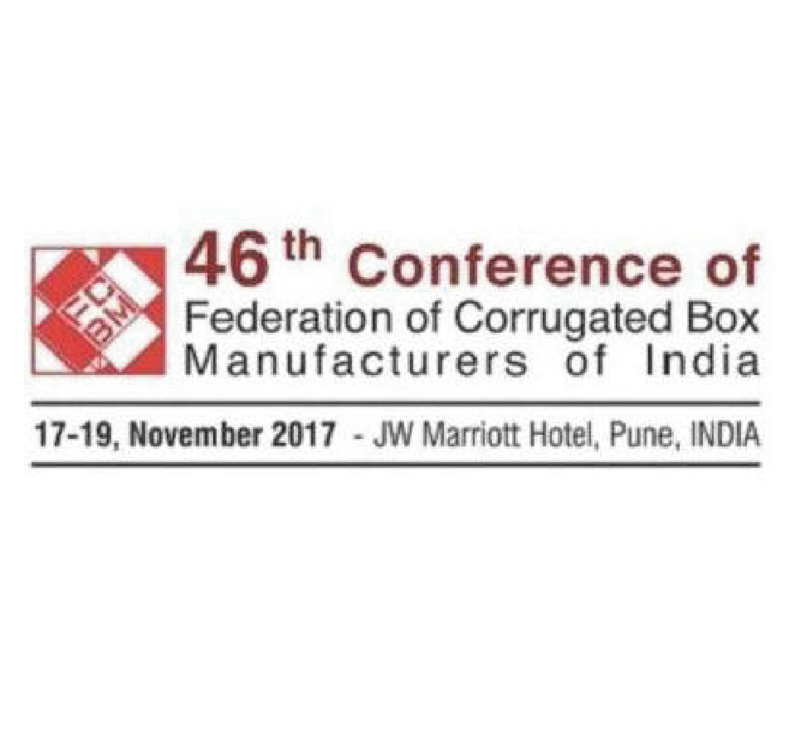 46th FCBM Conference - MaxDura International Co., Ltd.
FCBM is the apex association for India Corrugated Box Manufacturers. 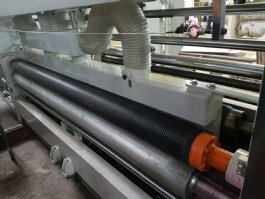 Under FCBM, there are 12 sub associations to represent different area's corrugated box manufacturers to make the industry better and better. Every year, FCBM will raise the industry conference in different sub associations. In 2017, this event will be hosted at JW Marriott Hotel, Pune India during 17~19 November. Maxdura also takes part in this event to bring the good parts to serve the industry members of the emerging new India.